Airlift trailer has received a tremendous response from Bollywood fans and successfully crosses first 3 million views on its initial day of release which is much higher than any Bollywood movie ever. 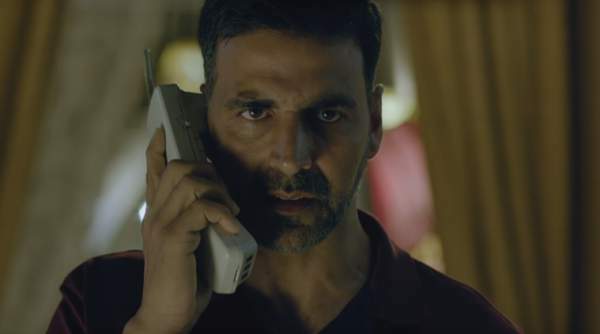 Earlier we have seen that Hate Story 3 and Dilwale have created the huge record in the bunch of days but the Akshay Kumar starer hasn’t waited for the time and being shared by fans on social media intensely. Moreover, while doing promotion of Dilwale, Shah Rukh Khan has shared the trailer with every fan who wished him on birthday with a personal message which unites one of the main reason of fetching huge money. Airlift is a story of an Indian Army operation which has succeeded in rescue operation of many countryman from Kuwait during Iraq’s invasion. Akshay who was popular from last year for giving blockbuster near the republic day of India is going to release the movie on 22nd January. Having no competition in the market, the movie is expected to mint a huge money this time. According to experts, Airlift will cross 200 crores as box office collections earning in its first week of release.